Rain had washed out first two days of the match but New Zealand bowlers’ performance was enough to land an innings and 12-run win. 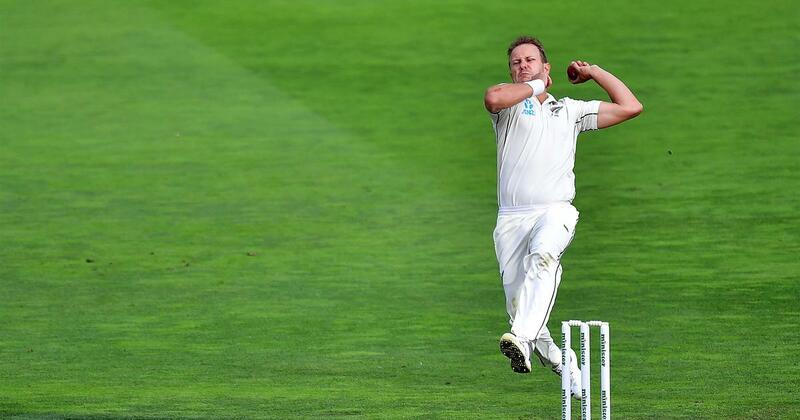 Neil Wagner bounced New Zealand to a series victory Tuesday as he took five wickets to demolish Bangladesh by an innings and 12 runs in the rain-shortened second Test. On only the third morning when play was possible in Wellington after the first two days were washed out, Bangladesh fell apart in the face of Wagner’s short-ball barrage. They were all out for 209, with Wagner taking five for 45, as only captain Mahmudullah Riyad and Mohammad Mithun offered some resistance with 67 and 47 respectively. 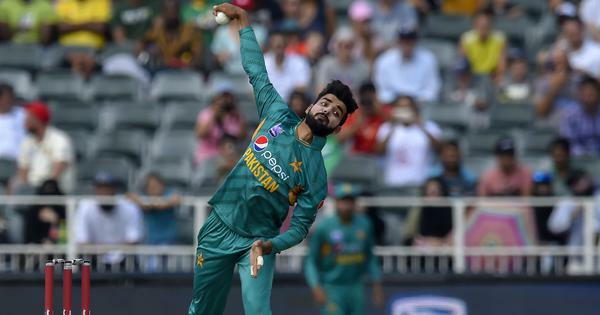 But they could not stave off Wagner whose stock short-ball delivery also tormented Bangladesh in first Test which New Zealand won by an innings and 52 runs. When Bangladesh resumed day five at 80 for three, Trent Boult made the initial breakthrough when he dismissed Soumya Sarkar for 28. Wagner then started his demolition with two wickets taken by tempting the batsmen into hook shots down the leg side. Mithun was well caught by Tim Southee at leg gully while Liton Das had only a single to his name when he decided to take Wagner on and was caught by Boult at fine leg. Taijul Islam fended a short ball to Tom Latham at silly point without scoring. Mahmudullah was dismissed in similar fashion to Mithun while Ebadat Hossain was bowled for a duck. Boult took four for 52 and Matt Henry had one for 67 to account for the other wickets. New Zealand, who took the field without injured skipper Kane Williamson, suffered a further injury blow on the final morning when wicketkeeper BJ Watling strained a hamstring during his warm-up and was replaced by the uncapped substitute Peter Bocock. Williamson injured his left shoulder while fielding on day three and may be rested for the third and final Test starting in Christchurch on Saturday. “We’ll look to take a safety-first approach, particularly with the World Cup on the horizon,” coach Gary Stead said.